"A Way Home" is a love letter to Oregon and an ode to living in the present moment. 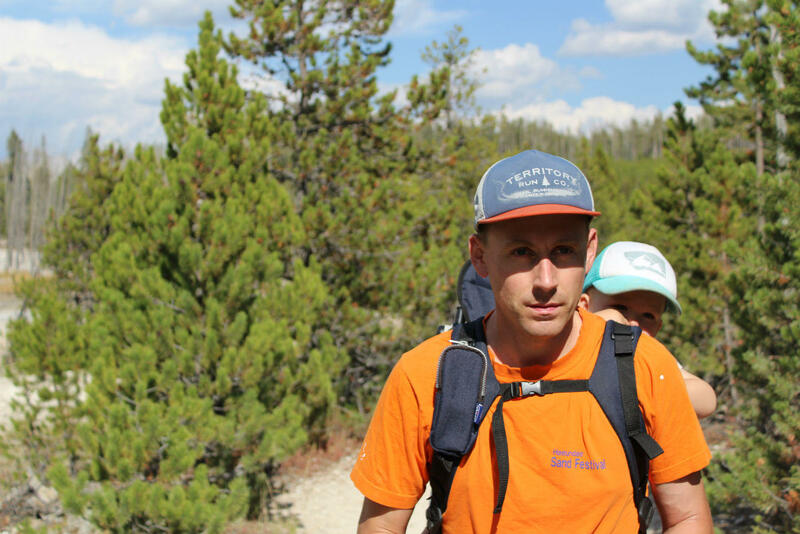 Living for several years in Minnesota, Scott Parker finds himself longing for the Oregon of his youth. He explores this longing by returning to his home state both over the course several visits and through the unfolding of memory, to find out what he is capable of understanding about time, home, and himself. The following highlights are from a conversation with Scott Parker about his book, "A Way Home: Oregon Essays." To hear the full conversation, click the link above or subscribe to our podcast. Sarah Aronson: What is the West of your desire? Scott Parker: The West of my desire? It’s so hard because I don’t know what the West is. One of the things I’m trying to think about in the book is that if we turn away from definitions of the West that we’ve had in the past—the mythological definitions that we’re probably familiar with as a place of destiny, dreams fulfilled, and all of that—what is going to replace that? I don’t know the answer to that, but it’s one of the things I try to think and wonder about. You write about the West as a place between history and destiny. What occupies that space in your mind? I remember in fourth grade we did a unit on the Pioneers and looking back, they indoctrinated us with the mythology of the Oregon Trail: free land, infinite possibility, all of that. The East Coast or Minnesota. . . those just seemed like places I couldn’t even imagine. It’s like we were there, however many generations ago (I wouldn’t have known at the time) and then we’re here. That’s kind of the end of the line, right? You end up in the Willamette Valley and then where are you going to go? So what’s between history and destiny? Beyond destiny? That’s one of the questions I ask in the book. For my generation, if you’re born in the place that everyone is trying to get to, where do you go from there? As a practical matter, one of the solutions that presents itself is Alaska, because it’s the Final Frontier. But if you just see that one more place to go is just one more place to go, it really begs the question: what are we running from, what are we running for? That’s a harder question and I think that’s a psychic question and not even a geographic or even a historical one. How do we find peace with ourselves and with our environments? I think those are the questions that are facing us more pressingly so now. When you take environmental considerations into account, it’s even more pressing and our failure to answer those kind of questions is more and more alarming all the time. That was the question that pierced me: where’s our generation going to go? I have to imagine that if you have a legitimate sense of infinite horizons that it can be a wonderful feeling. The other place people go is online. . . you’re never going to run out links to click on. I think people are in the process of spending lifetimes that way. I’m not sure that satisfies, finally, but it is one way people are answering the question. If we’re looking for better answers, I’d have to start sounding either like I’m advancing some kind of utopian vision or going back to much older traditions. But I think it’s going to be about community, relationships, sustainability. A Way Home is a love letter to Oregon and an ode to living in the present moment. Living for several years in Minnesota, Scott Parker finds himself longing for the Oregon of his youth. He explores this longing by returning to his home state both over the course several visits and through the unfolding of memory, to find out what he is capable of understanding about time, home, and himself. The temptation of nostalgia is regarded from many angles—rueful, ironic, yet always still beckoning. Its antidote: being present in the actual moment, with its paradoxes and mixed blessings. Parker’s passion for his subject is apparent, and his meditations prove him to be a nimble and penetrating thinker on absence and presence. 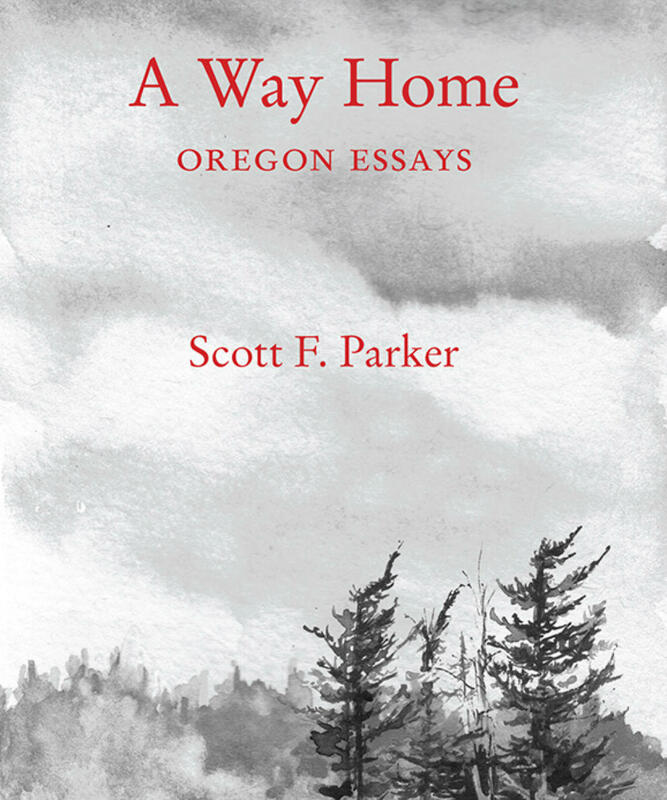 Scott F. Parker is the author of A Way Home: Oregon Essays and Running After Prefontaine: A Memoir and the editor of Conversations with Joan Didion, among other books. His writing has appeared in many publications, including Tin House, Philosophy Now, Fiction Writers Review, and Rain Taxi Review of Books. Scott teaches writing at Montana State University. A Pulitzer Prize finalist and the author of the New York Times bestseller Grandma Gatewood’s Walk, Ben Montgomery shares this unforgettable journey in THE MAN WHO WALKED BACKWARD: An American Dreamer’s Search for Meaning in the Great Depression. Montgomery’s book sheds light on an era that reshaped how Americans saw their place in the world. It was the back side of the boom years, the golden days of Al Capone and fast-talking swindlers, the Dust Bowl and lines of hungry families. It was a time when the American heartland was a patchwork of small towns, some of which welcomed Wingo with open arms while others sent him packing. It was the time that spawned the phrase “the American Dream” and a dark period in European history.